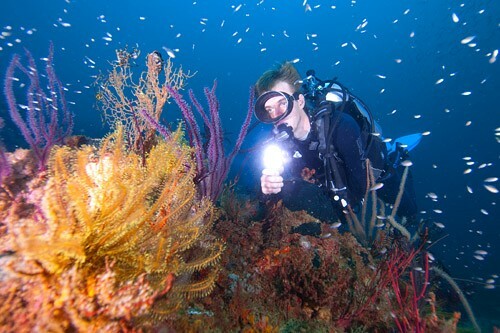 Are You Fit To Scuba Dive? 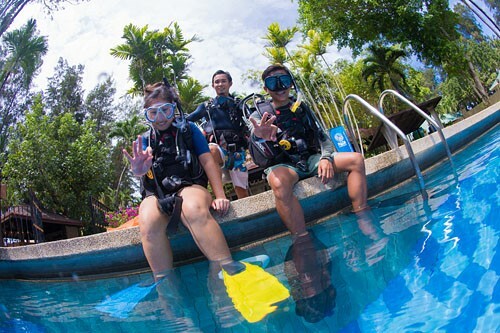 We offer the full range of PADI Scuba Diving Courses from beginner to all PADI GoPro professional levels at our PADI 5 Star IDC Centre. 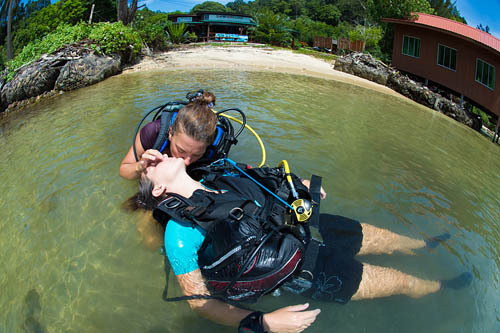 Downbelow Marine and Wildlife Adventures S/B is the international brain-child of British ex-pats Richard, a Platinum PADI Course Director and Joanne Swann, a PADI Master Instructor. 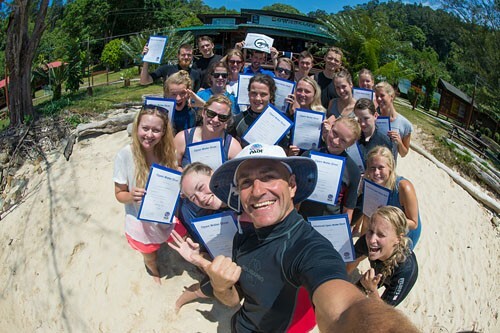 Downbelow began life as a PADI Dive Centre and Outbound Adventure Company based in the UK in the late 1990’s. 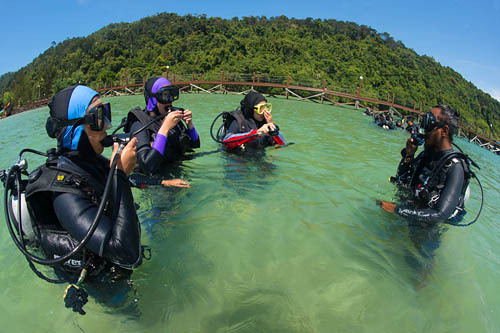 Quickly discovering that Sabah is not only a biological melting pot but a treasure trove for sports and beach lovers. 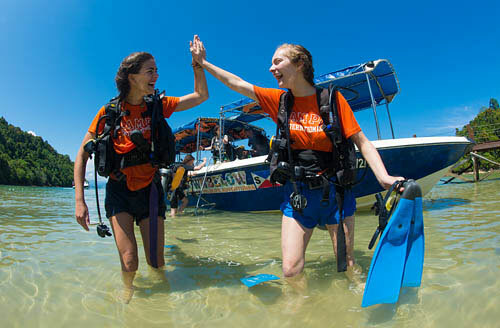 The adventure enthusiasts were eager to replicate the success of their UK company to Sabah, Malaysian Borneo and introduce existing international clients and new visitors to this wonderfully diverse part of the world. 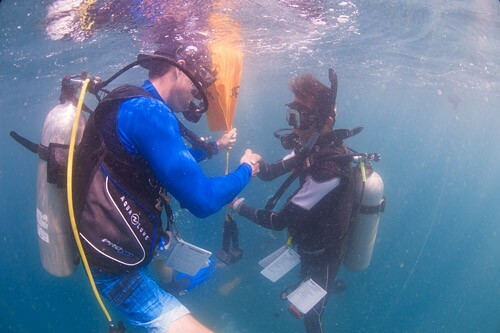 To learn, to educate and to share great experiences with family, friends, colleagues and our clients ! We PROTECT what we LOVE. We LOVE what we UNDERSTAND. We UNDERSTAND what we are TAUGHT ! To do our best to WOW people everyday ! 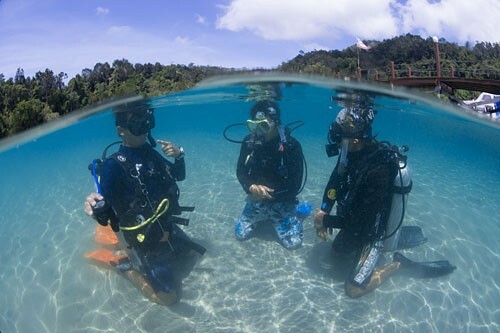 We take our responsibility as your chosen service provider in Sabah very seriously ! We maintain very high quality control procedures. 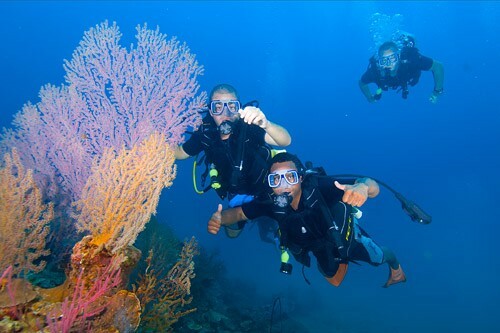 All programs are risk assessed and our RI's and EAP's are approved by the British MOD !